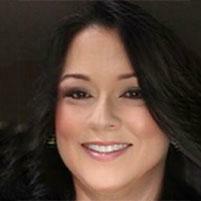 Carolyn has worked in the healthcare industry for over 15 years, including plastic surgery, dentistry, optometry, oral surgery, and physical medicine. 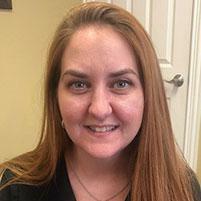 She absolutely loves working with patients in helping them reach their health goals. Carolyn is known for her incredible smile, positive personality, and her ability to make our patients feel comfortable and welcome. She is our InvisaRED weight loss and body contouring specialist and would love to have the opportunity to consult with you and your friends about how this incredible laser technology could assist your dietary and exercise goals in reshaping your body for the better. You can email Carolyn at cwilson@regenesysmed.com. 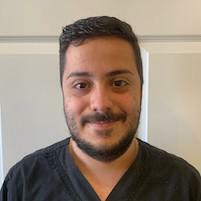 Jose joined our practice in 2018 as our front desk medical assistant. He hails originally from California and has been living in Texas now for several years. Jose is our specialist in providing all our patients with an exceptional customer service on the phone, at check-in, and check-out. His voice likely be greeting you when you call in to schedule or reschedule appointments. 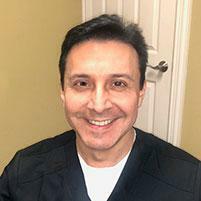 Jose is committed to ensuring that each patient’s experience at Regenesys is truly “five star,” so please let him know if you need anything. He can be emailed at frontdesk@regenesysmed.com. 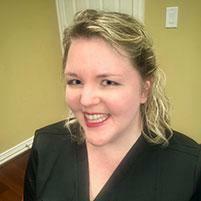 Elora is thrilled to serve our patients as a clinical massage therapist. 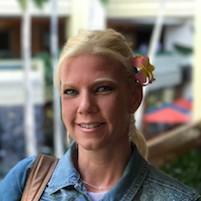 She has over ten years of experience as a licensed massage therapist, including working in chiropractic and physical therapy environments. She has a passion for working together as part of our clinical team with the sole goal of helping to alleviate pain and improve function. Elora's many years of experience, coupled with her warm, friendly demeanor allow her to personalize each massage in a masterful way that is certain to earn your praise. Please feel free to refer your friends and family to her so they can experience her magic hands too!